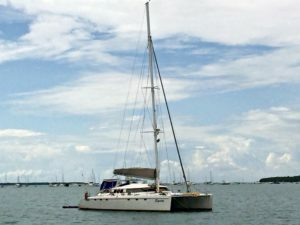 Zanzibar Sailing Yachts available for Charter - by Zanzibar Yacht Charter. 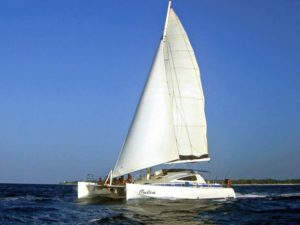 In Zanzibar Sailing Yachts and Luxurious Catamarans are the way to Cruise the “Spice Islands”! Here in Zanzibar Sailing Yachts and Luxurious Catamarans or Power Yachts are the way to cruise these beautiful Indian Ocean Island. Whether for a Day Trip Cruise or Sail to the spectacular Mnemba Island Atoll or likewise for an action packed Live Aboard Fishing Adventure out into the Pemba Channel or to Latham Island? Charter a Big Game Fishing Yacht from our partners at www.fishingzanzibar.com to join your charter. 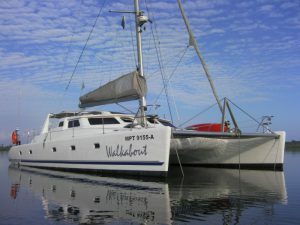 Or perhaps a Sailing or Scuba Diving Live Aboard Safari to Pemba Island. 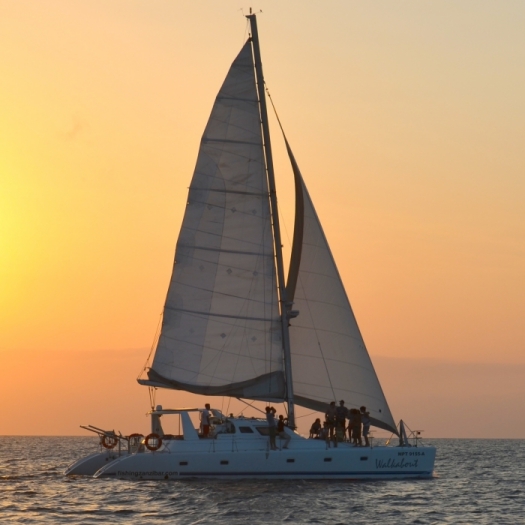 Here at Zanzibar Yacht Charter we have the appropriate Sailing Yacht or Luxurious Catamaran to cater for your requirements! Firstly, all our yachts are licensed and surveyed annually. Additionally they all carry full Category A Safety Equipment onboard. Equally important is that our yacht Captains and Crew are also fully qualified and certified. Not to mention that they all have years of experience sailing and cruising these Indian Ocean Islands.